-One of our favorite restaurants, Cube Cafe, has put together a special wine fundraiser called Red for Red, which will be available for the next week. 100% of proceeds from three select red wines ("and one white for good measure") will be sent to the American Red Cross. 615 N. La Brea Ave., Los Angeles, CA 90036. 323.939.1148, www.cubemarketplace.com. -Toranoko is hosting a special dinner from 5-11:30PM on Tuesday (3/22), from which they plan to donate 30% of food and drink revenue. 243 S. San Pedro St., Los Angeles, CA 90012. 213.621.9500, www.toranokola.com. -Also on Tuesday, Sprinkles will be offering a special Red Cross Red Velvet cupcake; 100% of proceeds will be donated to relief efforts. 9635 S. Santa Monica Blvd., Beverly Hills, CA 90210. 310.274.8765, www.sprinkles.com. 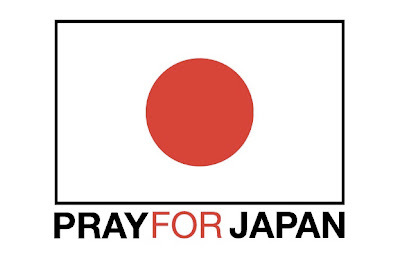 -Our friends at Yuko Kitchen are taking donations, as well as sending 5% of this month's total profits to the Japanese Red Cross. 5484 Wilshire Blvd., Los Angeles, CA 90036. 323.933.4020, www.yukokitchen.com. -Black Cat Bakery is hosting an upscale bake sale on April 2, from 10AM-2PM. 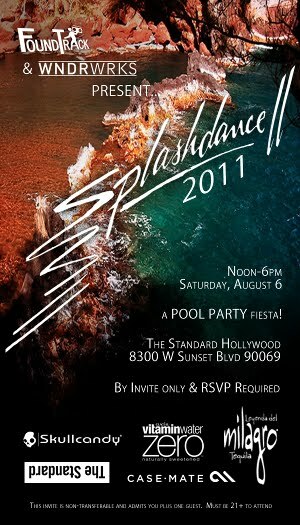 If you want to do more than just indulge, volunteers for the event and decadent donated treats are both welcome. 519 S. Fairfax Ave., Los Angeles, CA 90036. 323.932.1500. More info available at bitesofsugar.blogspot.com. -Chef Eric Ripert of NYC's Le Bernardin will be donating 100% of the restaurant's four cookbooks to Save the Children and Direct Relief International for the next month. Email books@le-beranardin to order. COMING SOON on Foodie Fridays: Night + Market.